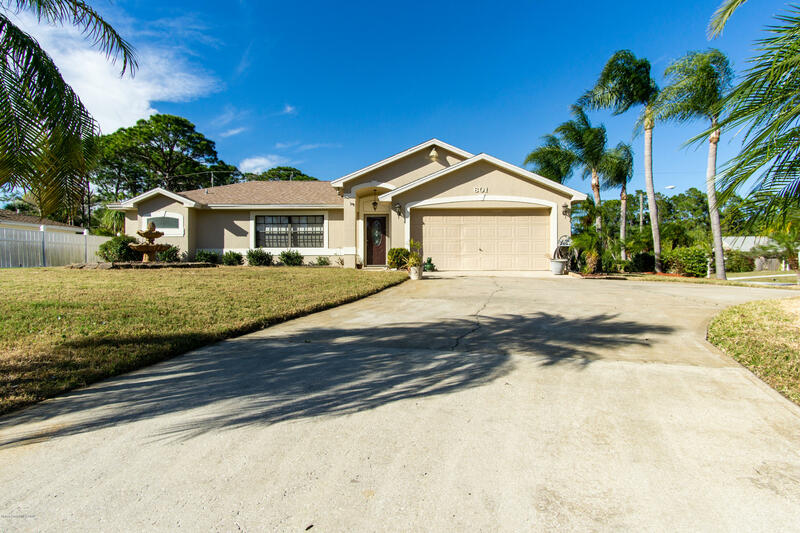 Move in ready POOL HOME! 3 bedroom, 2 bath home in the Meadowlane school district on a spacious corner lot! Newer kitchen with breakfast bar, granite countertops and stainless steel appliances. BRAND NEW ROOF 2019, new paint both inside and outside, new carpet. Sparkling pool (with massage jets!) and large freshly painted pool deck perfect for entertaining, and fully fenced back yard. CBS construction, city water, standard septic. Pride of ownership shows in this home - make your appointment today!